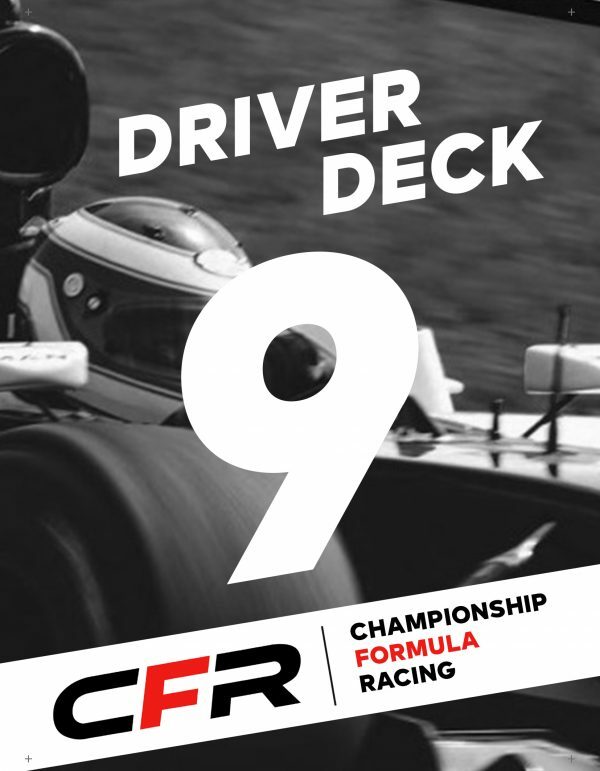 Driver and Speed Deck workups for Championship Formula Racing. 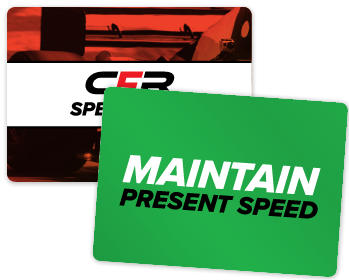 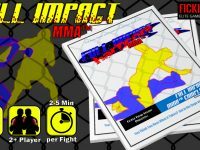 These are self made cards in the style of the CFR driver and speed decks and are not an official Ultra-Pro product. 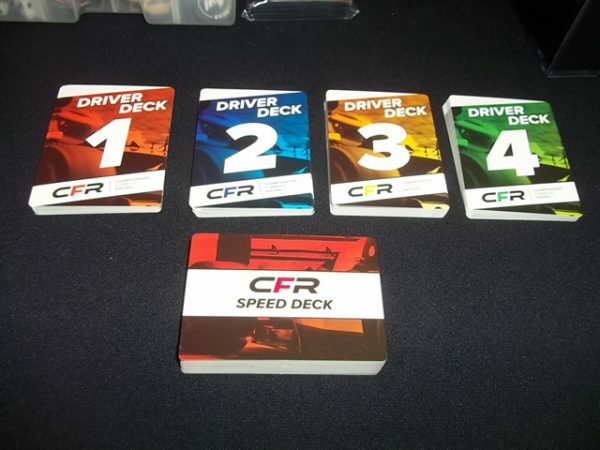 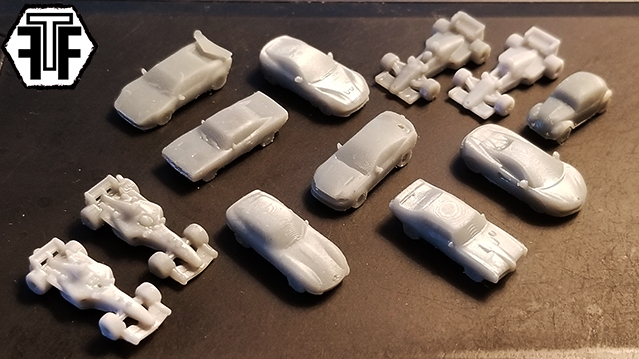 Find our Homebrew Historic Driver cards here.